Give us a call at 310.438.5929 or fill out the form below to have someone get right back to you. 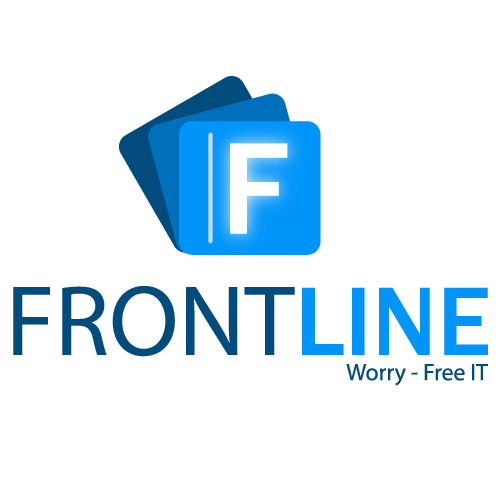 Frontline's mission is to be both a key technology advisor and a savvy business consultant for our clients. 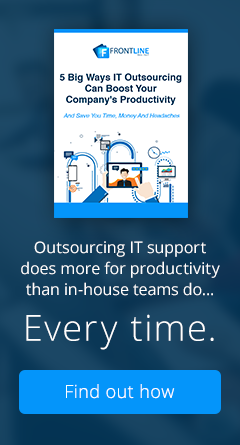 We improve employee workplace experience and productivity by leveraging IT services and solutions. Request more information, schedule a meeting, or have someone get back to you. Often times the easiest and most effective way to make things happen is to pick up the phone.